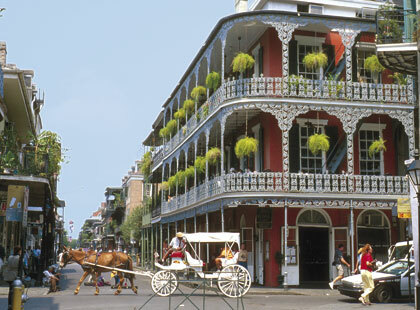 Day 1 New Orleans: On arrival transfer to your hotel. 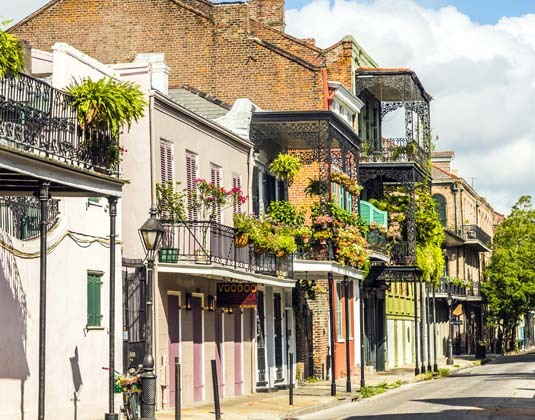 Day 2 New Orleans: This morning join a French Quarter walking tour for access to the mysteries of one of America's oldest and most unique living neighbourhoods. 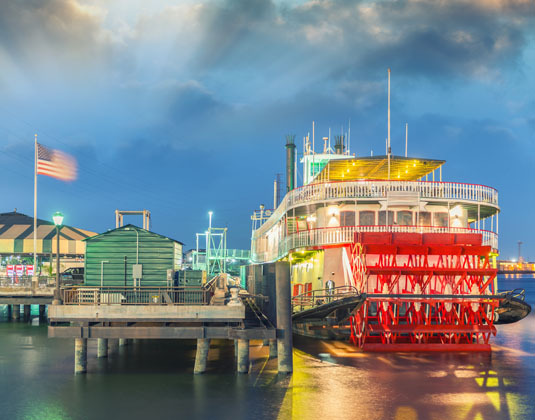 Stroll along the Mississippi and feel the historical significance of following in the footsteps of countless notable figures. 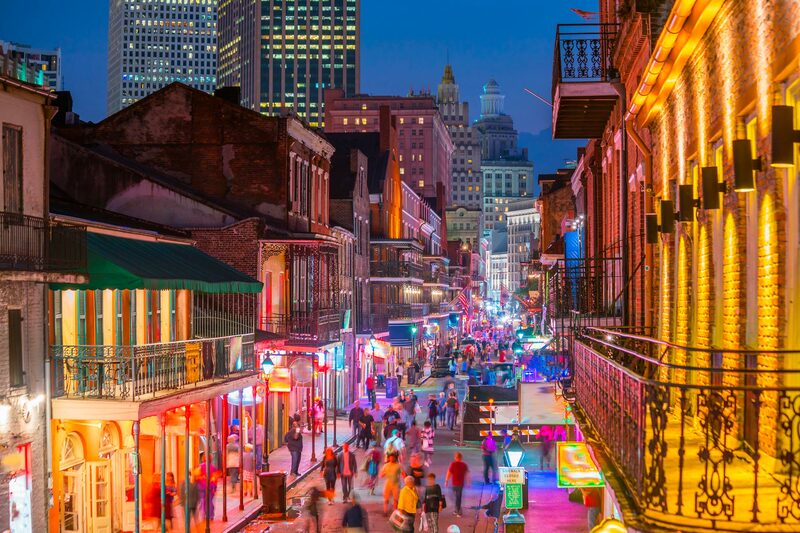 Amble through the French Market and Jackson Square, then down the banquettes of quaint streets named for saints and sinners from the past. The afternoon is free for you to explore at leisure. 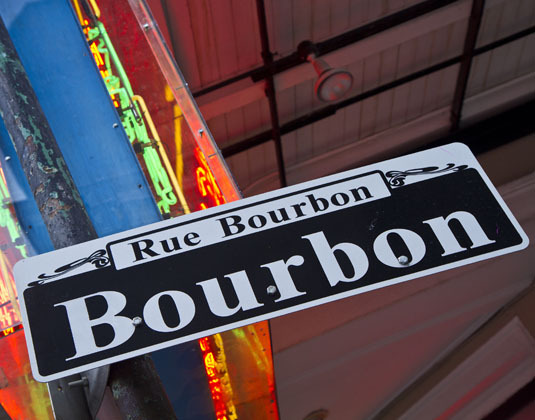 This evening be sure to return to the French Quarter and soak up the atmosphere of boisterous Bourbon Street. Day 3 New Orleans: At leisure to continue your explorations. 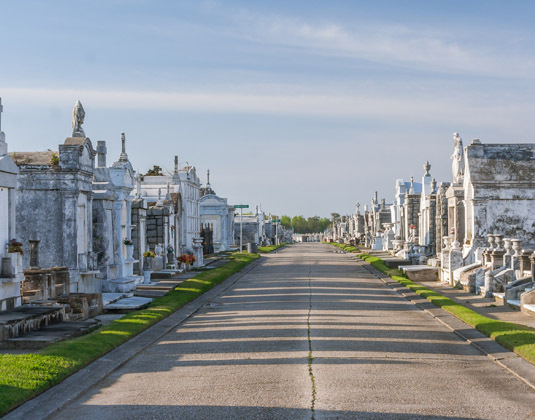 Perhaps head to the historic Garden District with its well-preserved collection of antebellum mansions, visit the New Orleans Museum of Art or take a ride on a New Orleans streetcar. 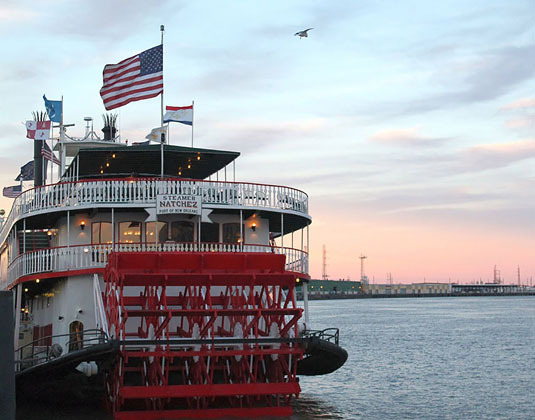 This evening, hop aboard the authentic Steamboat Natchez for an exciting dinner and jazz cruise. 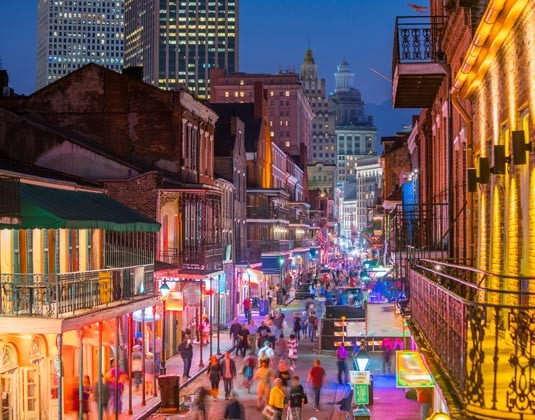 Day 4 New Orleans: Time for last minute sightseeing or shopping before you transfer back to the airport for your overnight flight to the UK. Alternatively, why not extend your stay and explore more of the Deep South. 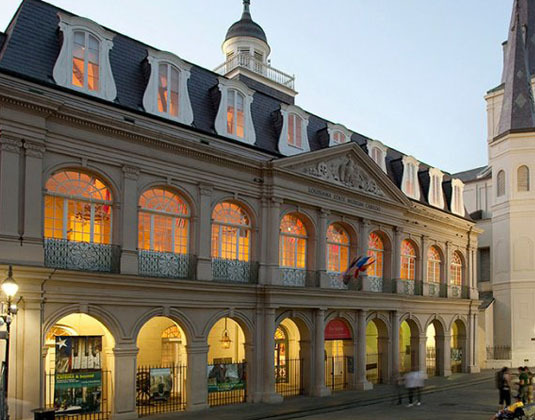 Accommodation: 3* Wyndham New Orleans French Quarter. Meals: Room only except day 3 when dinner included. 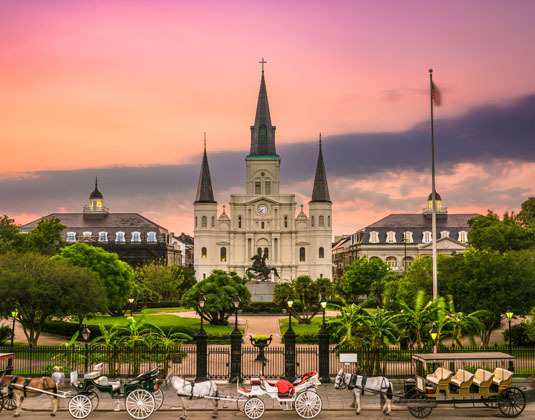 Tour price: The price shown is based on the best value travel dates in low season and includes return international flights, return airport shuttle transfers, 3 nights accommodation as outlined, French Quarter walking tour and Steamboat Natchez jazz cruise with dinner.